Reducing the costs; less manual labour and improved workflow automation. These were some of the key points discussed during a meeting at the S.S.A.B’s Business complex where the benefits of Abby equipment were discussed. Abby is a scanning software widely used in Russia, Australia, New Zealand and around Europe to name a few. And now it has arrived in Samoa. 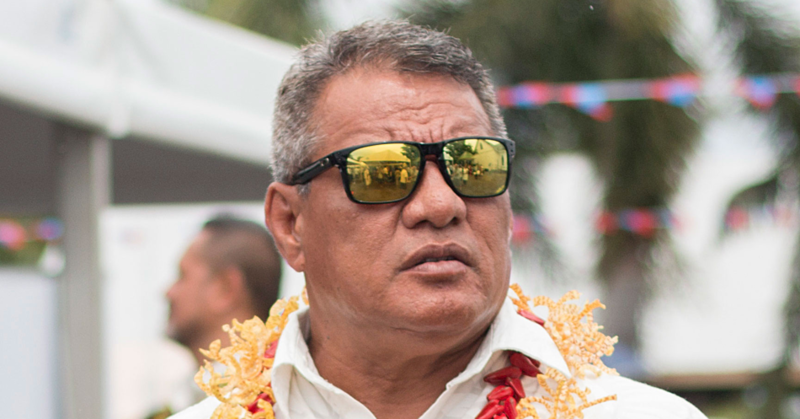 Director of Mark 3, Lupematasila Angus Malietoa, who is Abby’s authorised agent in the Pacific and New Zealand presented and shared on the long term benefits of the software and the opportunities that come with it. For instance, Abby promises to enable any government organisation, corporation or private companies in Samoa to digitise manual paperwork. 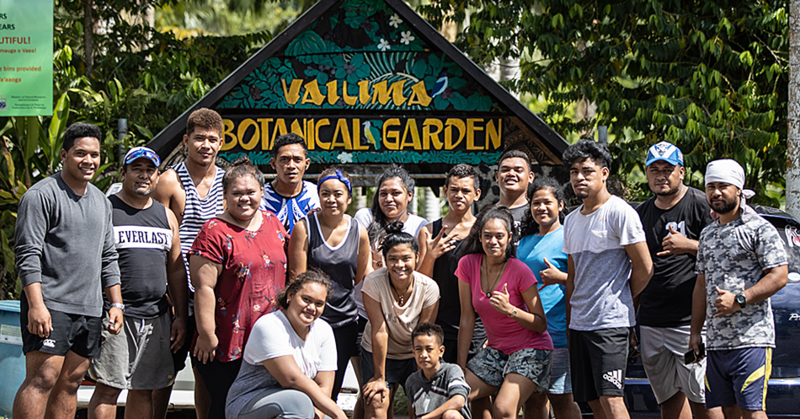 “I am thankful for S.S.A.B’s willingness to bring me here so I can do a presentation on the Abby software and getting our Samoan people updated with the technology on the global market,” Lupesmatasila said. 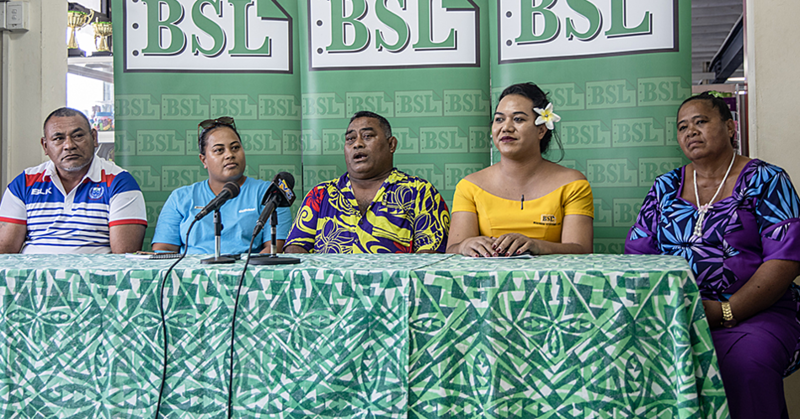 The President of S.S.A.B., Tofilau Fiti Leung Wai, said Abby adds to an exciting range of technological developments in Samoa today. “My heart is always for our people,” she said. Several representatives from government bodies, corporations, institutions were invited by S.S.A.B. to attend the Abby presentation. Most organisations highlighted that time consumption and manual data entry are frequent challenges they face each day. After the session, they are excited to witness that they now have a solution to alleviate all the hassle. 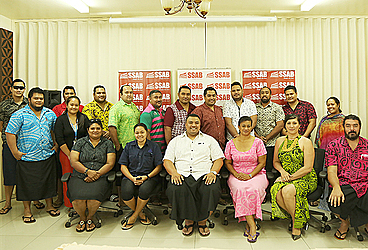 “This cutting edge technology has never been introduced to Samoa before or any other Pacific Islands and S.S.A.B. is privilege to be partners with Abby to help Samoa. “S.S.A.B. encourages everyone to ask questions about this new innovation as it has a lot of benefits as Abby increases efficiency, reduce operational costs, retention of records or digitising important documents that need to be retrieved.